*See manufacturer for product specifics. Driven by a commitment to research, quality and service, PDI provides innovative products, educational resources, training and support to prevent infection transmission and health and wellness. 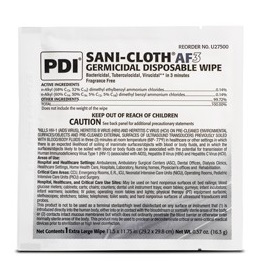 Through our Healthcare, Sani Professional and Contract Manufacturing divisions, we develop, manufacture and distribute leading edge products for North America and the world. 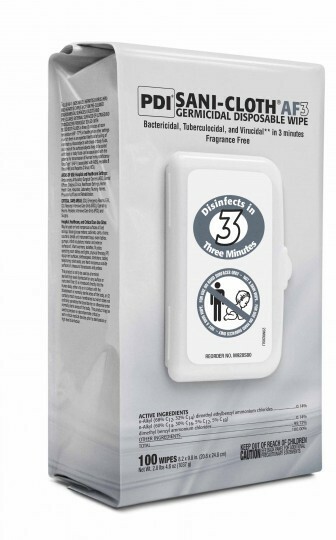 Together, PDI and Nice-Pak, its sister company, are the leading manufacturers of brand and retailer brand wet wipes across consumer, healthcare and foodservice business channels. Both companies share a strong heritage of innovation and commitment to partners, sustainability, and the community.